Women’s Equality Day (August 26, 2017) commemorates ratification of the 19th Amendment granting women the right to vote in America. It is a day to celebrate women’s history and histories of feminist activism. 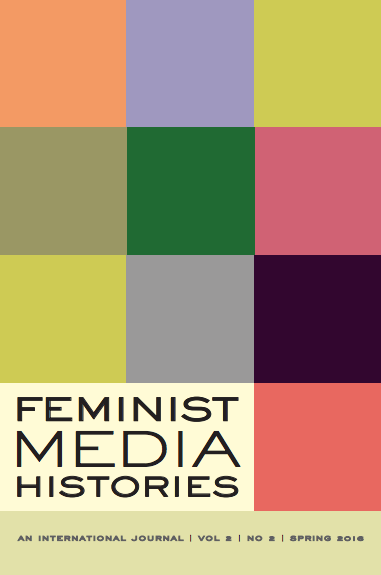 To mark the occasion select articles from past issues of Feminist Media Histories will be freely available all day. 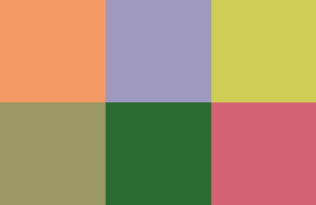 Histories of women, particularly women of color and LGBTQ communities, continue to be untold and unrecognized. At FMH we honor the struggle to tell women’s histories—which is ultimately the struggle to change the larger historical narratives—by highlighting select articles from past issues. 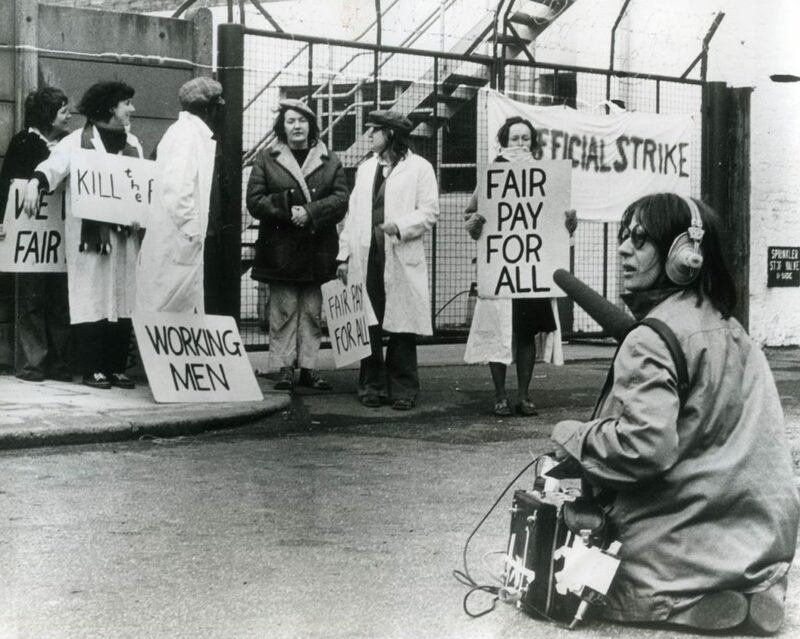 Barbara Evans provides a powerful memoir of her work with the London Women’s Film Group in the 1970s. New translations of writing by pioneering Soviet filmmaker and theorist Esfir Shub demonstrate her centrality to Soviet montage style. Sarah Murray documents how the brand personality “Betty Crocker” was shaped on golden-age radio. Candace Moore studies the “proto-queer” film criticism of lesbian writer Lisa Ben, penned while she worked as a secretary at RKO in the 1940s. Chika Kinoshita examines an abortion scandal that ruined the career of Japanese actress Shiga Akiko in the 1930s. Jennifer Clark investigates Gypsy Rose Lee’s late career as a television host. Suvadip Sinha considers Tun Tun, a central, but often overlooked star of Bollywood comedies. 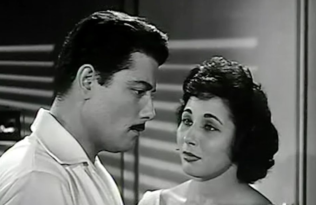 Featured articles showcase the range of special issues published by Feminist Media Histories, including Women and Soundwork, Histories of Celebrity, Gender and Comedy, and Middle Eastern Media. 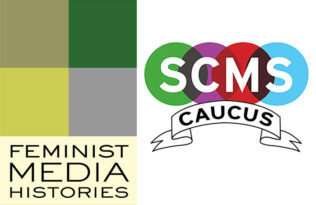 Follow Feminist Media Histories on Facebook and Twitter for news about other upcoming free downloads. And watch for future issues on Labor, Comics, and Asian Media.